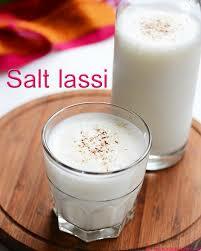 Lassi is very easy to make. Let us today we make yogurt lassi. Yogurt, salt, cumin, or mint and pieces of ice, mixer jar, put the fat pieces. Fat found water running once again take a grinder. Salty lassi yogurt is ready. Yogurt and sugar, put in a grinder and jar of sugar until dissolved, mix faint. Put ice cubes, ice and mix again until the Run grinder. 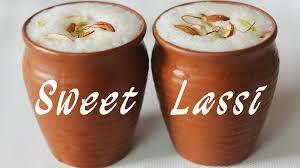 Very beautiful and delicious sweet lassi yogurt is ready. Lassi in ice cold water is added, then it is very beneficial. Lassi irritation, thirst and eliminates heat. In the summer, works . To marinate it in buttermilk enhances appetite.